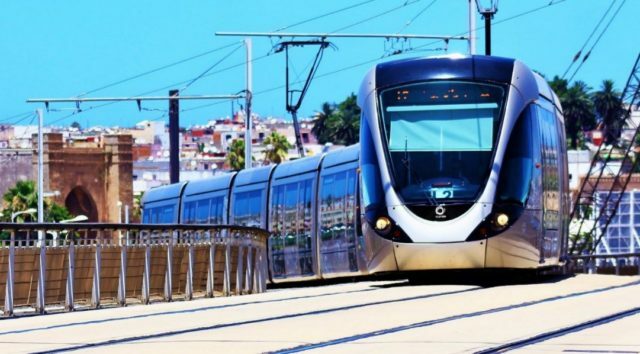 Rabat - Extensions of the tramway lines in the metropolitan area of Rabat-Salé-Témara will cover an additional 29 km for the period 2016-2022. 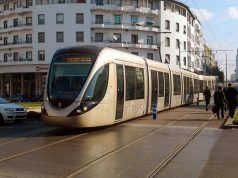 Rabat – Extensions of the tramway lines in the metropolitan area of Rabat-Salé-Témara will cover an additional 29 km for the period 2016-2022. With a projected budget of MAD 5.6 billion, the extensions will reach a population of 560,000 inhabitants. 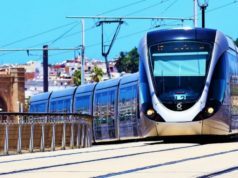 This program of multi-phase extensions was validated in 2014 by the Rabat-Salé Tramway Company (STRS). 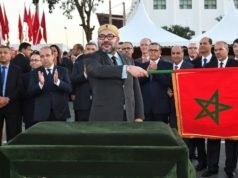 The intent is to continue the momentum initiated in the Moroccan capital and respond to the growing demand for mobility states, according to the Bouregreg Valley Development Agency (AAVB). 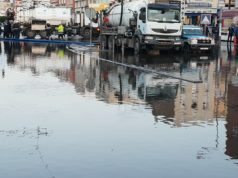 With regard to the city of Rabat, the extension works will include a 14.3 km route and will serve Hay Yaacoub Al Mansour (2.3 km on 4 stations), Hay Riad (B1 Or B2) (5 km out of 10 stations) and Hay El Menzeh-Hay El Massira (4.5 km from 7 stations), according to data published on the AAVB website. The extension will also cover the service of the future ONCF-Agdal TGV station over a 2.5 km journey, with two stations. As for Salé, the tramway extensions will total 9.6 km, including Hay Moulay Ismail and Al Quaria (4.6 km serving 9 stations) and Sala Al Jadida, on a 5km route serving 8 stations. For the first time, the city of Temara will be involved by a program of extensions of the tram network, for a journey of 5 km, providing 5 stations. 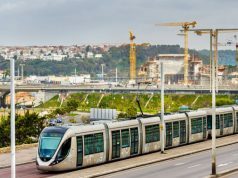 After more than five years of operation, the Rabat-Salé Tramway has become an indispensable public transport in urban areas, responding efficiently to the growing demand for travel in the Metropolitan area of ? ?Rabat-Sale, the AAVB points out. 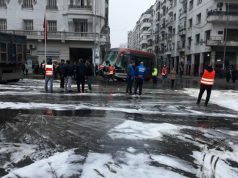 It has proven to be a transit solution adapted to mass displacements on structuring axes of the agglomeration, adds the same source, noting that the rate of availability of the trams on the network is 97 percent. By joining the two cities, the tramway has reinforced social cohesion between the inhabitants of Salé and Rabat and has established itself as a solution for sustainable mobility, said the AAVB. They specify that the number of active subscribers per month has risen to 17,000, half of whom are students. In terms of passenger profiles, 54 percent are women and 46 percent are men, while passengers with at least one vehicle reached 64 percent. The same document indicates that the accident rate is down compared to the last 3 years, reaching 0.51 percent over 10,000 km, while the rate of fraud is also low, averaging 1.12 percent. The current extensions of the 2 lines is developing over 20 km and carries 110,000 passengers per day, for a total of 133 million travelers since its commissioning in 2011, adds the AAVB.